Let us put our years of experience with WordPress to work for you through our custom training service. We offer one on one training as well as group and personalized training through video. 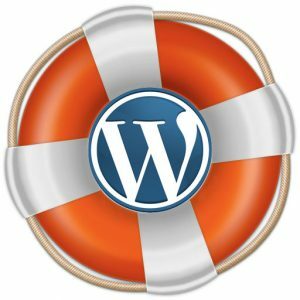 We take the time to thoroughly go over how to setup and use your wordpress website. We offer basic and advanced wordpress training. Training is offered at our office as well as at your location.